Contact a Destination Wedding Specialist Today! 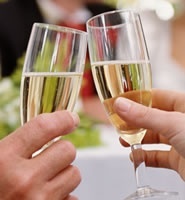 We have many resorts that offer FREE WEDDINGS. Usually they are on the higher and and may cost your guest more than a resort that does not offer free weddings. If you are planning a wedding and inviting guests, pricing for their travel arrangements should be a top consideration when choosing a beach destination wedding resort. Be careful, some resorts that offer "free weddings" come with restrictions like a minimum number of nights or certain room categories. Please consider all our options when making your decision on where to host your Destination Wedding. 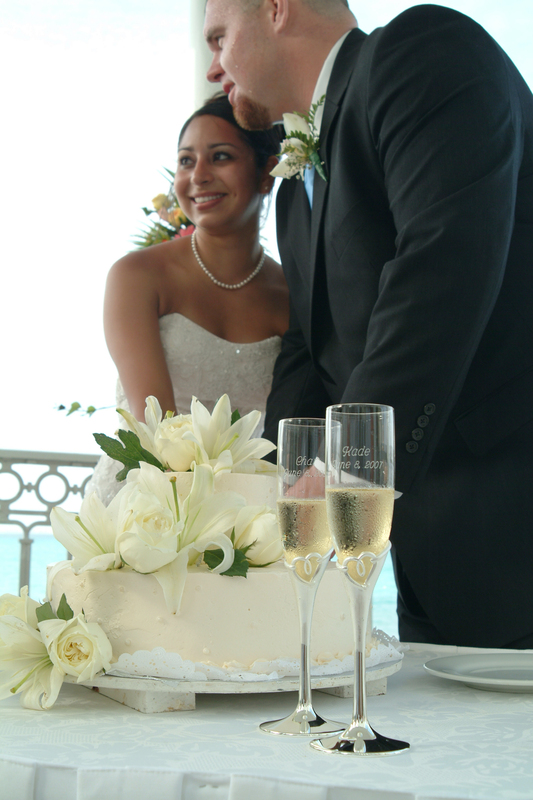 Our Destination Wedding Experts have years of experience booking wedding groups and individual travel arrangements to Mexico, Jamaica and the Caribbean. If you are inviting guests to your destination wedding, we'll make it affordable so as many guests as possible can attend. Our agents visit the destinations & resorts often, inspect the hotels & ceremony locations and will provide you with the best customer service and value. Valentin Imperial Maya is a luxury adult only Resort. Book a minimum of 8 rooms in the Golden Jr Suite Category and receive a Complimentary Wedding package that includes a full array of premium services.